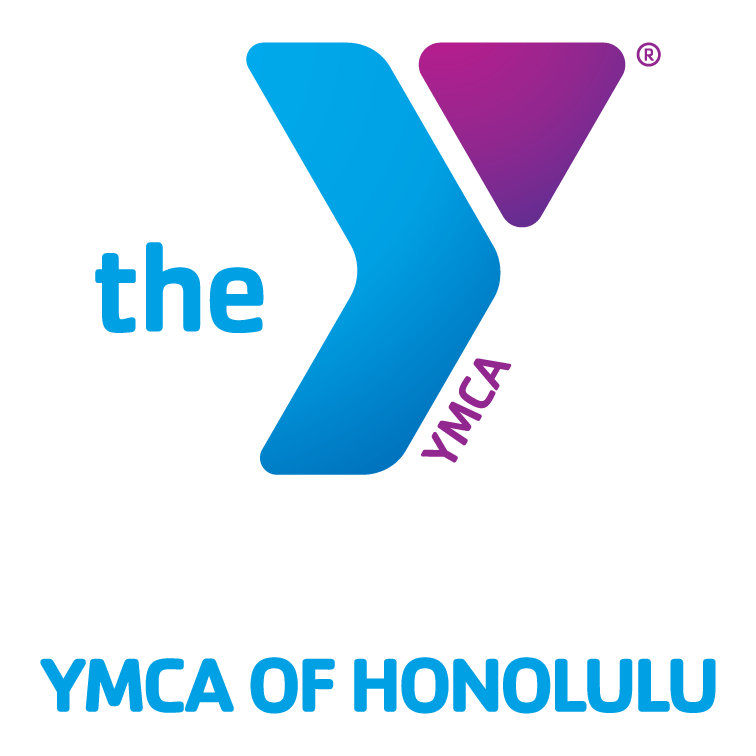 Come out for our the 2nd annual Honolulu Doubles Tournament at the Nu’uanu YMCA in Honolulu, HI on October 31st & November 1st. The courts are located on the island of Oahu a few miles from Waikiki beaches. We had a lot of fun last year and will do it again this year! We may create age divisions if we get enough entries and interest. Please list the age division you and your partner would like to play in next to your name on the entry form if you’d prefer to play in an age division. Looking forward to seeing everyone who can make it!